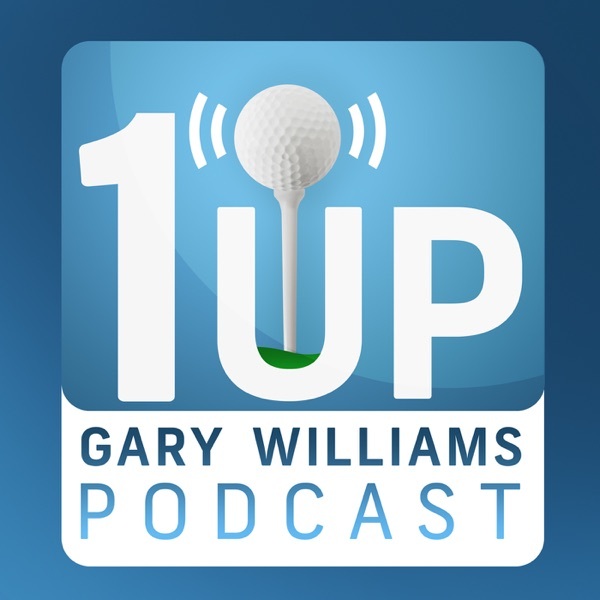 Golf Channel brings you the 1Up Podcast with Gary Williams presented by Peter Millar, a weekly conversation-based show where some of the biggest names in sports and beyond share their love of the game of golf. Taped prior to this year's Masters, Gary catches up with two prominent journalists covering the game of golf, Geoff Shackelford and Eamon Lynch. Hear what Shackelford and Lynch have to say about the most important voices in the game, the recent rules changes, and whether Phil Mickelson will complete the career grand slam. On this episode, Gary catches up with longtime Golf Channel/NBC Sports broadcasters Dan Hicks and Steve Sands. Discussions include what it’s like to broadcast golf as compared to other sports, what Tiger Woods has meant to the sport and which current golfers make for great television. On the latest installment of the 1Up Podcast with Gary Williams, Gary catches up with a pair of award-winning golf journalists, Jaime Diaz and John Huggan. On this episode, Gary chats with former Duke star and current ESPN College Basketball analyst Jay Bilas and 2012 FedExCup champion Brandt Snedeker. Discussions include how future U.S. Ryder Cup teams could learn from U.S.A. Basketball, to the impact social media can have on today's athlete. Ever wonder what goes into producing a live golf tournament? Longtime NBC Sports producers Tommy Roy and Tom Randolph share all that and more in the latest installment of the 1Up Podcast with Gary Williams. Gary catches up with legendary golf instructors Butch and Billy Harmon who discuss the many lessons they learned from their father, what set Tiger Woods apart from his peers, and why Phil Mickelson's swing stands the test of time. On this week's episode, Gary sits down with former Major League Baseball all-star pitcher Mark Mulder and former professional tennis star and Olympic silver medalist Mardy Fish. Among the topics discussed include their passion for the game of golf, how they got involved in the sport and how competing in golf tournaments keeps their competitive juices flowing. Gary Williams sits down with Hall of Fame pitchers John Smoltz and Tom Glavine at the Diamond Resorts Tournament of Champions to discuss their favorite pastime when they weren’t on the mound. From playing quite a few of the top courses in America to teeing it up with Tiger Woods, these former Major League stars share some great stories and their love for the game of golf. Golf Channel's Gary Williams sits down with 18-time major champion Jack Nicklaus to discuss the state of the game, Tiger Woods’ future, the value of the Players Championship, and the essence of competition with Arnold Palmer. An introduction to Golf Channel's 1Up Podcast with Gary Williams presented by Peter Millar, a weekly conversation-based show where some of the biggest names in sports and beyond share their love of the game of golf.